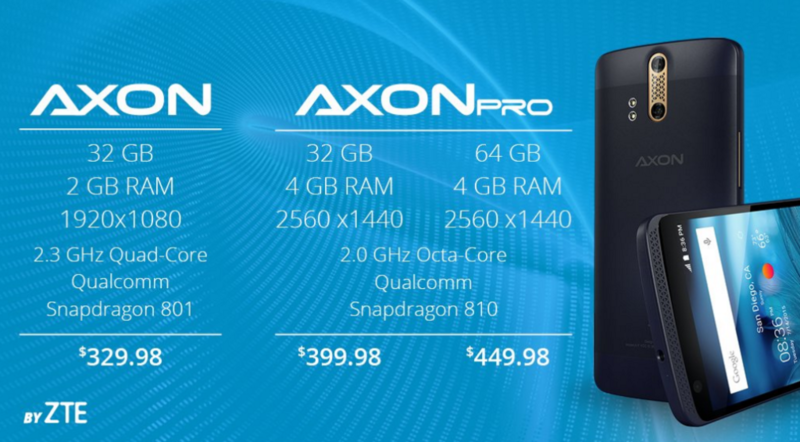 Axon and Axon Pro – Black Friday/Cyber Monday Deals! You are at:Home»BUZZ»Axon and Axon Pro – Black Friday/Cyber Monday Deals! If you have been eyeing an Axon Phone or Axon Phone Pro, this weekend maybe the time to finally make that purchase! 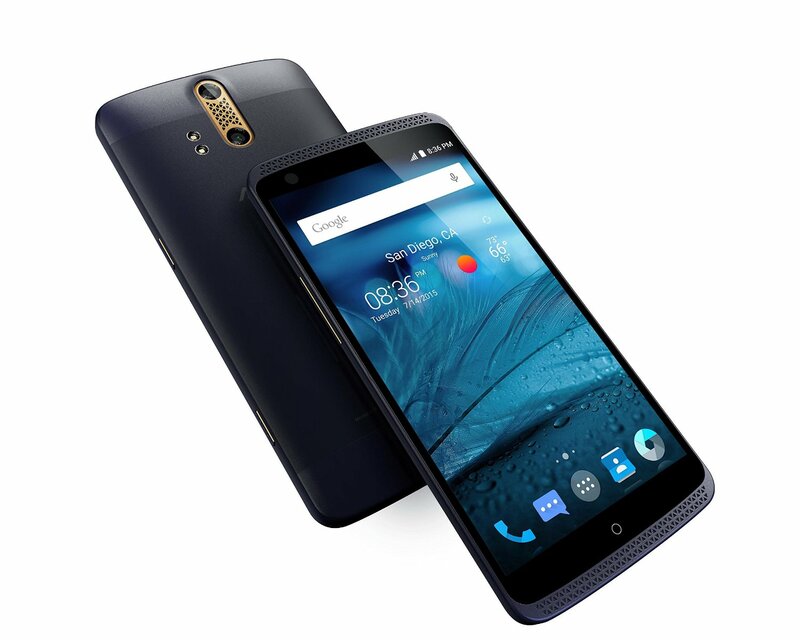 The Axon is priced at $329.98 and the Axon Pro which comes in two different versions (just the storage variation) is priced at $399.98 and $449.98. The main differences between the Axon and Axon Pro are the display (1920×1080 vs 2560×1440) the processor Snapdragon 801 vs Snapdragon 810 and the mount of RAM 2GB vs. 4GB. With these specials running from today through Cyber Monday, the 64GB Axon Pro is the best deal, which is only $20 more than the regular price of the Axon phone. Get this deal directly from ZTE’s website, where you will get FedEx shipping for free. What do you think? I think it’s time to take the plunge if you’re thinking of an Axon Phone.